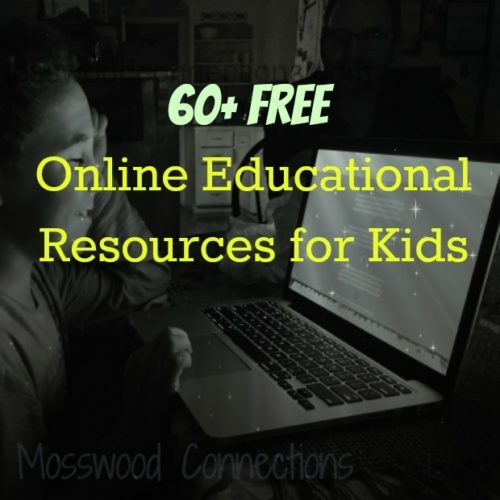 Over the years we have found many Free Online Educational Resources for Kids. We bookmark the resources, we link to them on our website, we share them on social media, but somehow we can’t find what we want when we are looking for it. Making our own list of resources so they can be found easily seemed like a good idea to us. 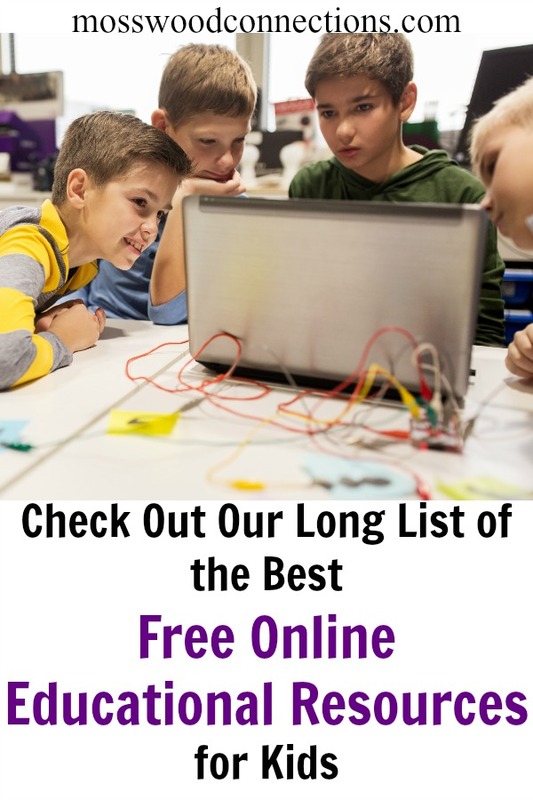 We want to share our list with you so your kids can have fun learning and exploring the online world safely. This list primarily includes sites for the kids themselves, although we did include some resources for the adults. If you have an online resource that you would like to share please let us know in the comments section below! 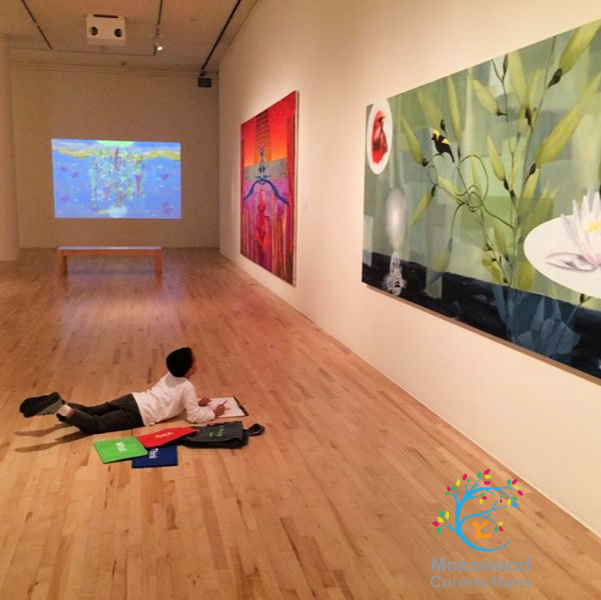 Explore and expose your kids to art by visiting some of the finest art museums in the world. Kids can draw, paint and create with these free online art activities. You can go on a virtual trip to the museum! We found some truly awesome coding sites for kids! 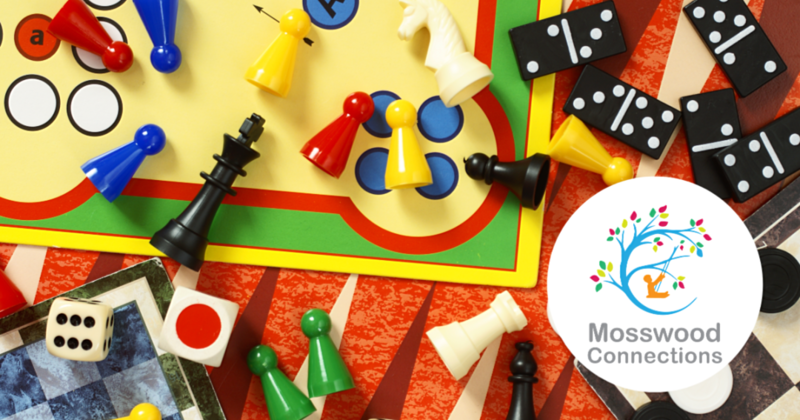 Our kids have a wealth of free online games available to them. If the kids are playing online games, why not make it educational? We didn’t realize just how many geography resources there are out there. 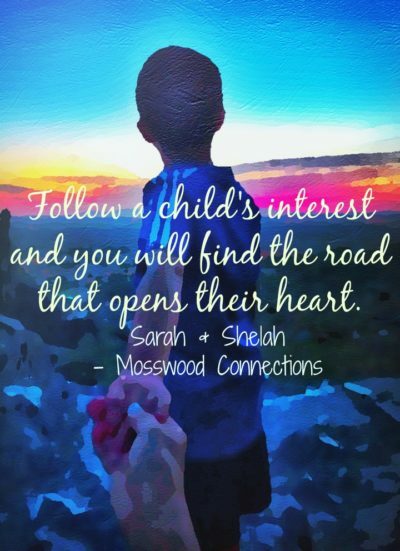 It’s amazing where your kids can travel without leaving the house! Learning math can be fun. 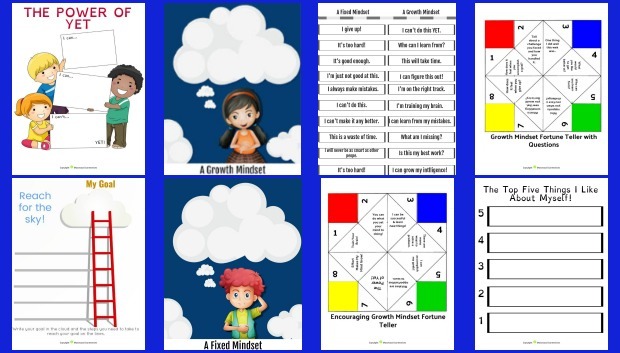 When teaching math, hands-on learning is important, but there are many awesome websites that offer free online games to get kids excited about math and to reinforce math skills. Reading books with kids and playing reading games is one of our favorite activities. Kids will also enjoy learning with computer games. These online games will help build reading skills while the kids think they are getting away with screen time. There are so many fun ways to explore science. Kids will enjoy these free online science games. 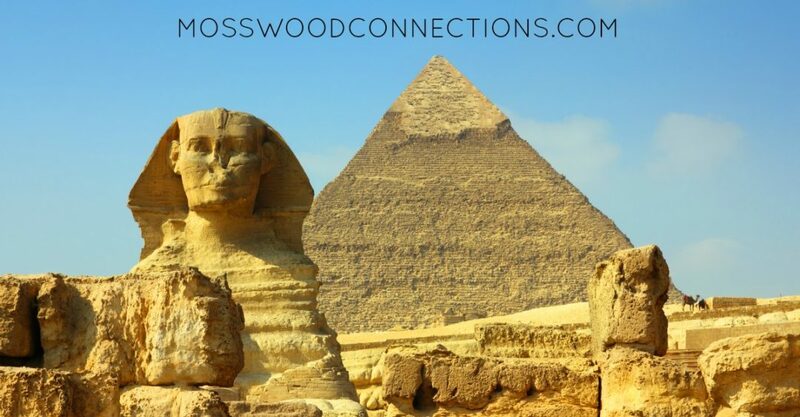 Here are some great sites that have interactive activities for students to explore history. Kids with special needs are often drawn to computer games; why not have them learn while they play? 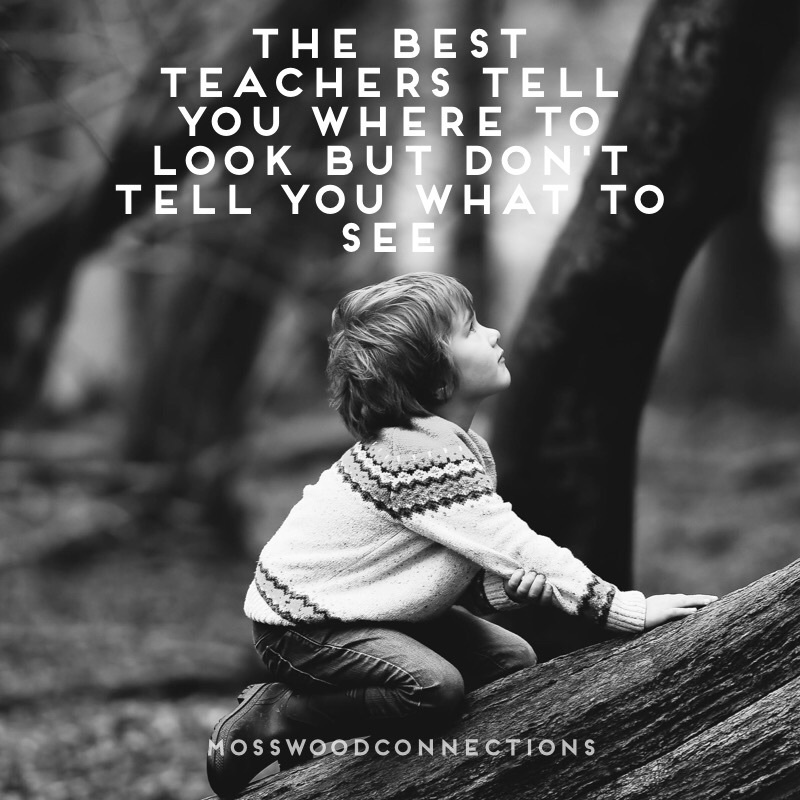 Looking for ways to get the kids excited about writing? Check out these engaging, interactive writing sites. All of these online resources are fantastic but kids also need hands-on learning activities. We have an awesome hands-on resource for you. This book has some of the best hands-on learning activities you will find.